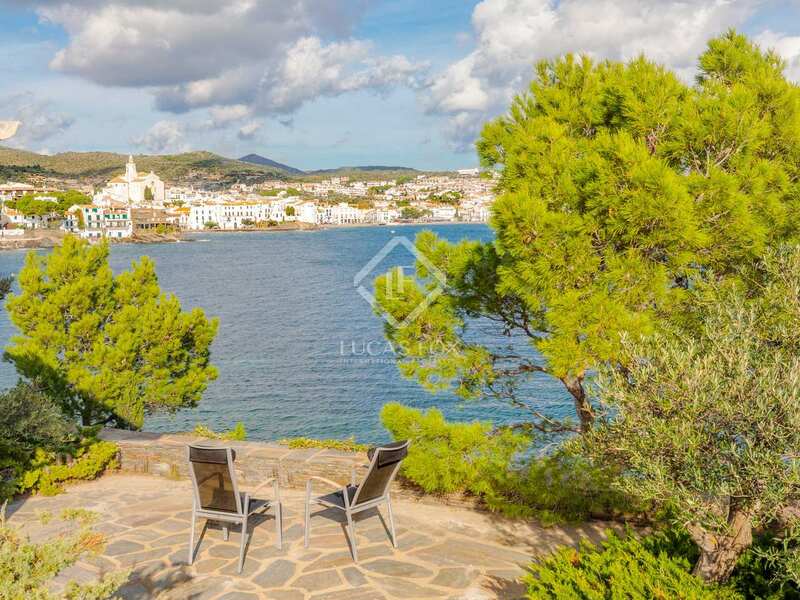 Mediterranean style 4-bedroom house for sale on the beachfront with spectacular sea views. 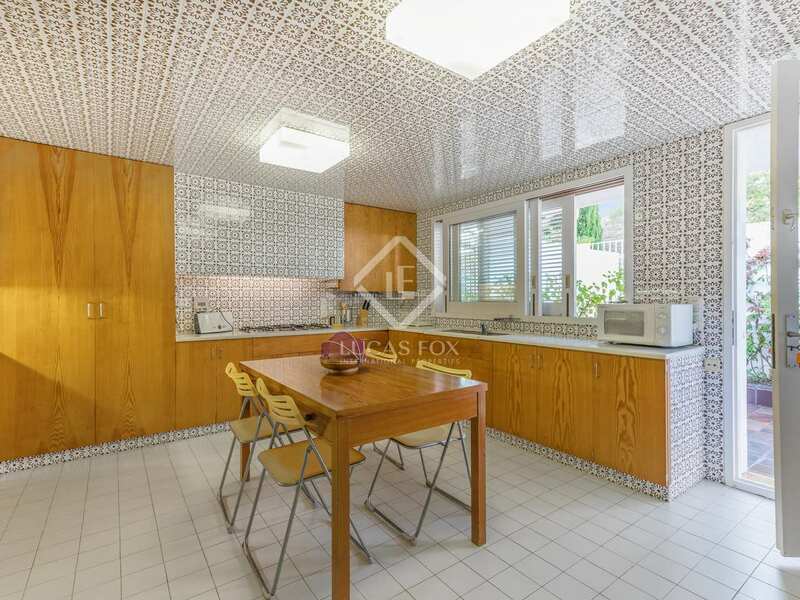 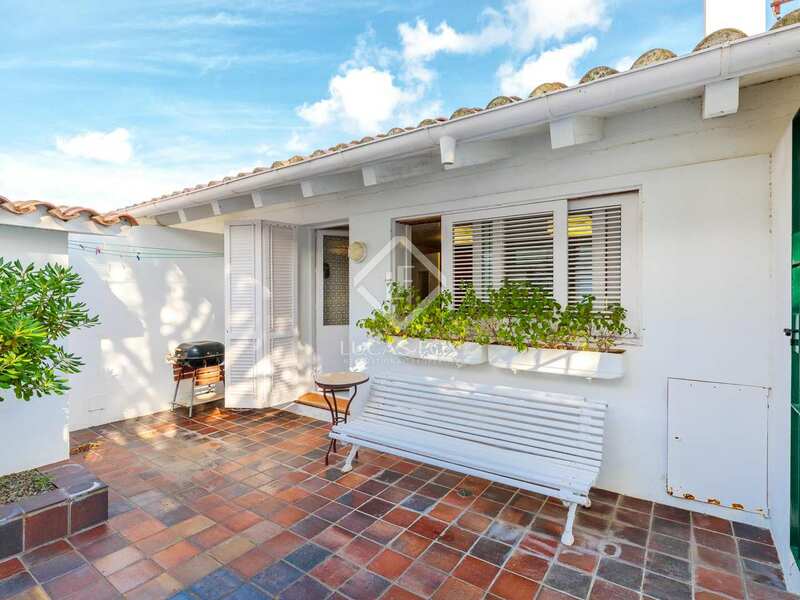 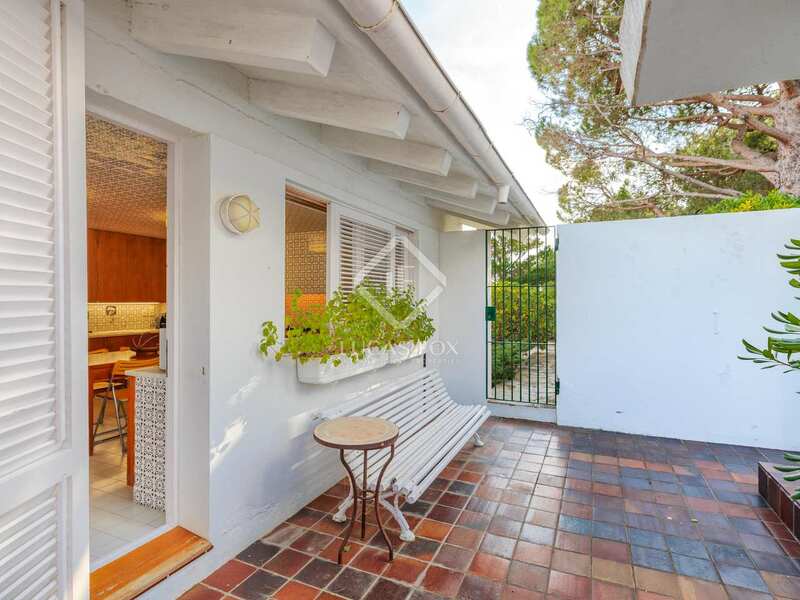 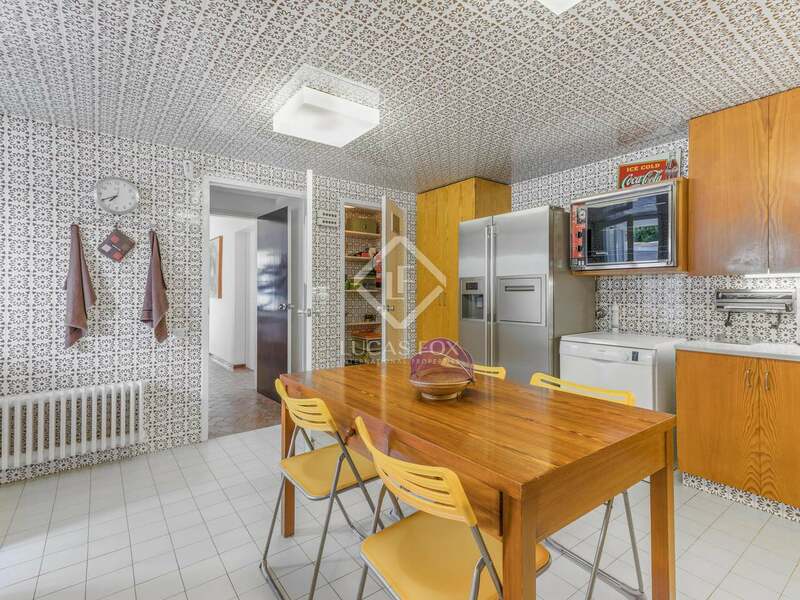 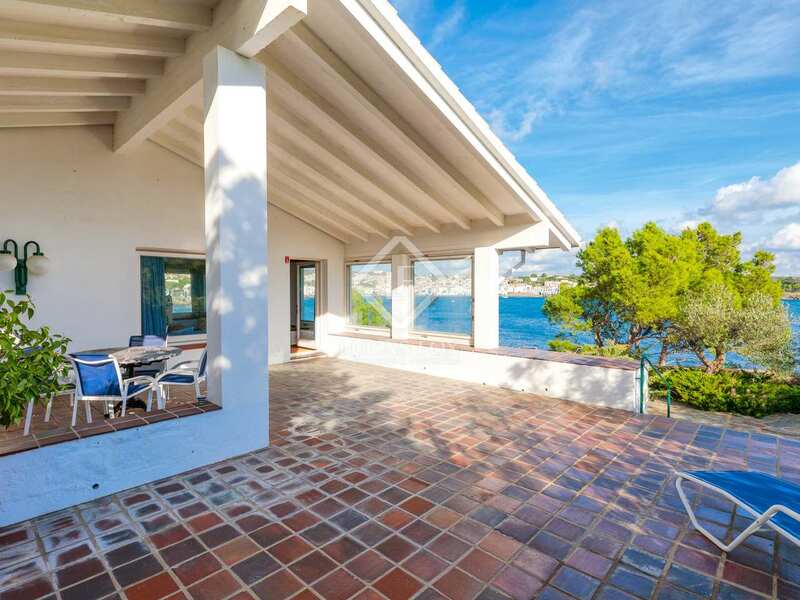 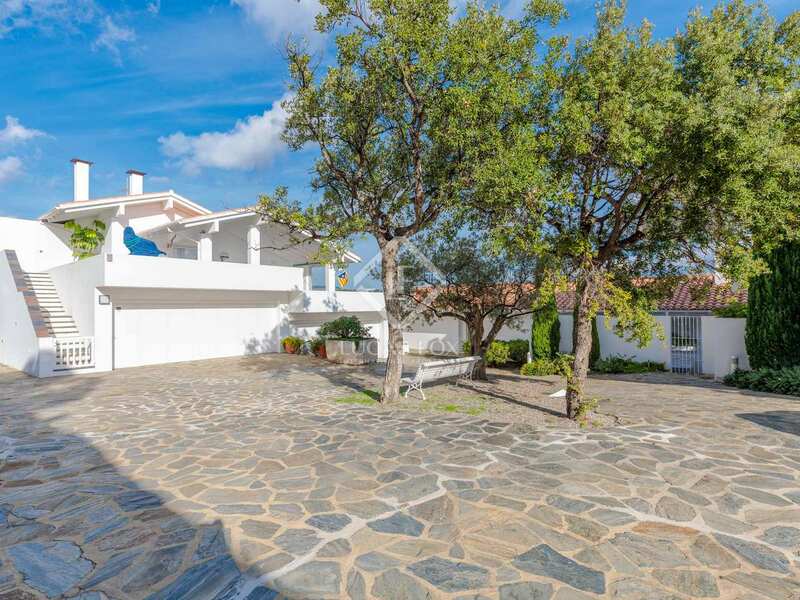 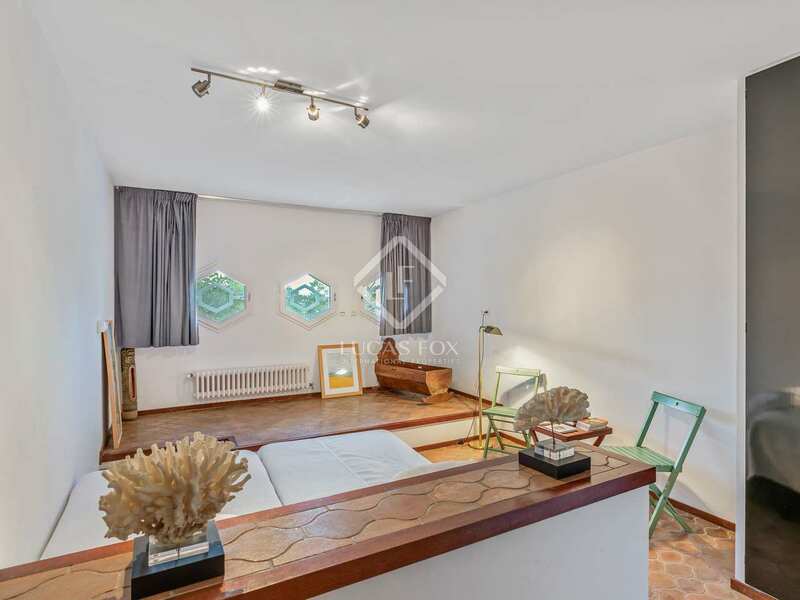 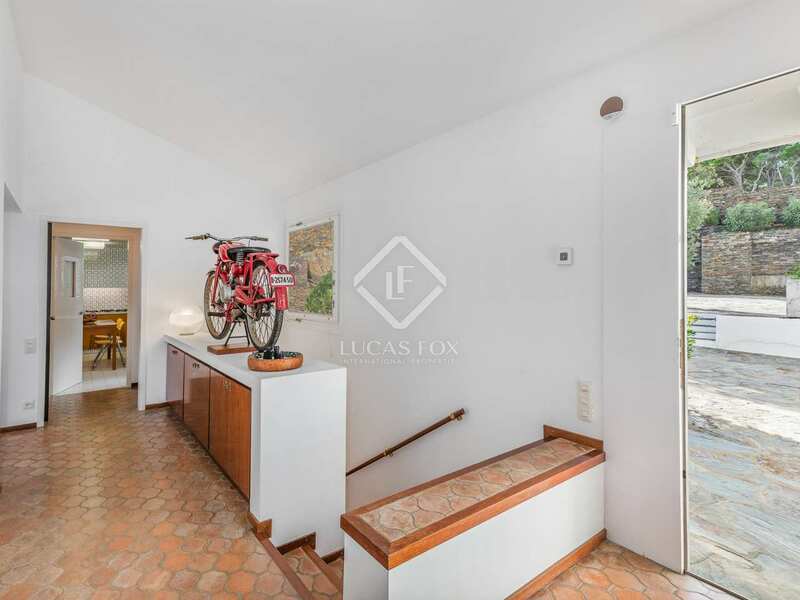 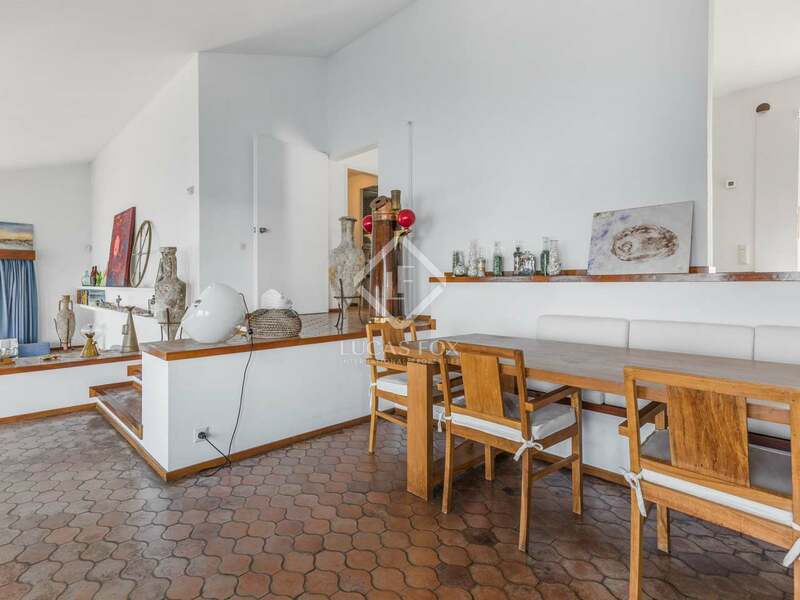 This wonderful Mediterranean style house, built in the 1970s and designed by the architects Federico Correa and Alfons Milà, would make an ideal second residence. 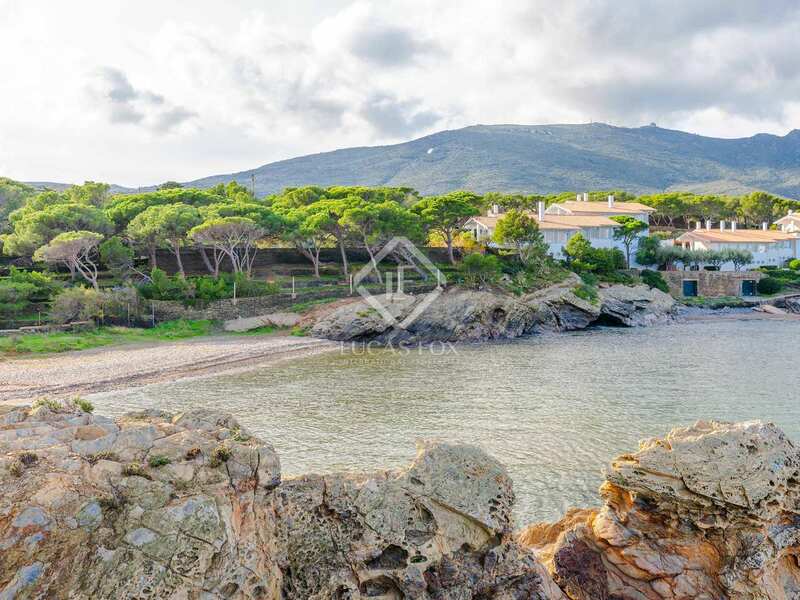 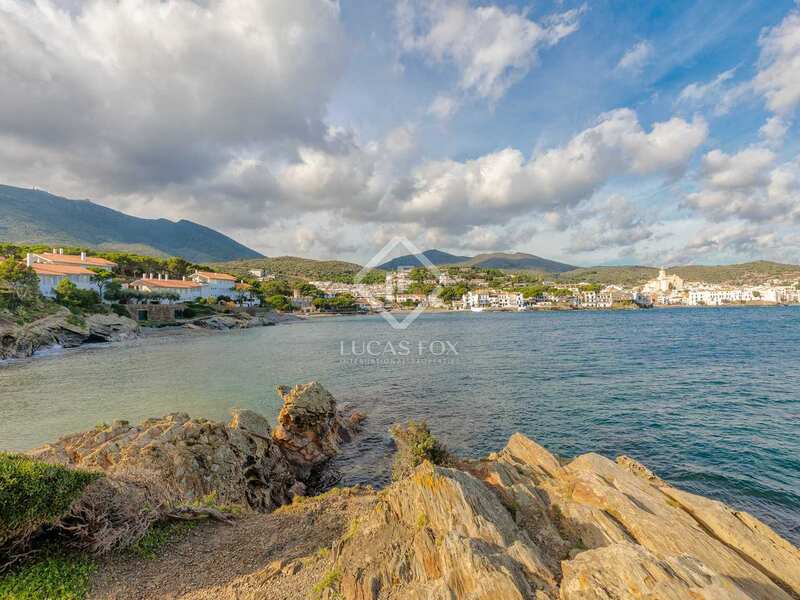 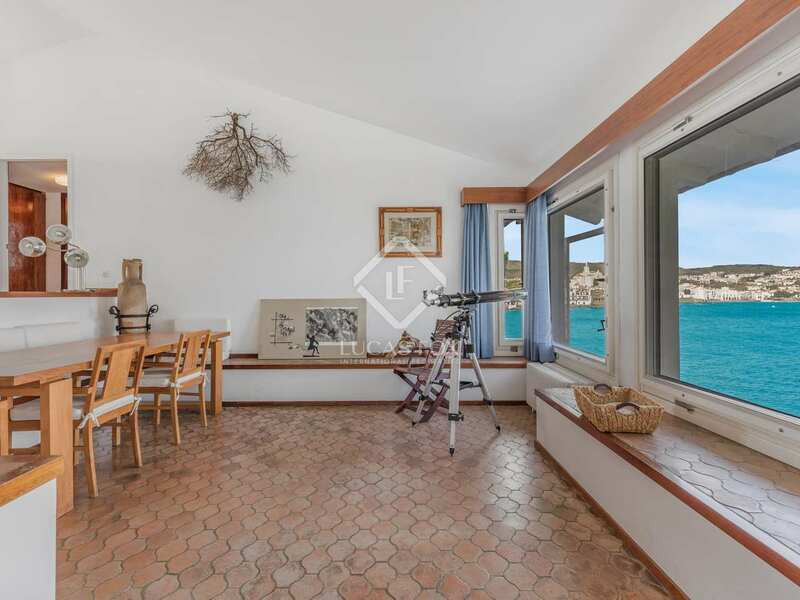 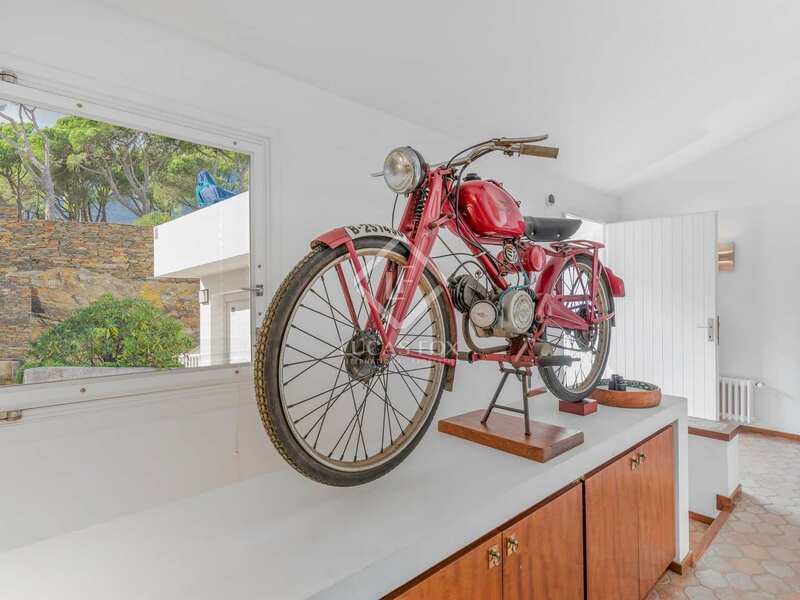 The house, which is presented in good condition, enjoys a privileged location in a quiet and private beachfront setting, with stunning views of the Bay of Cadaqués, the village and the Cap de Creus natural park. 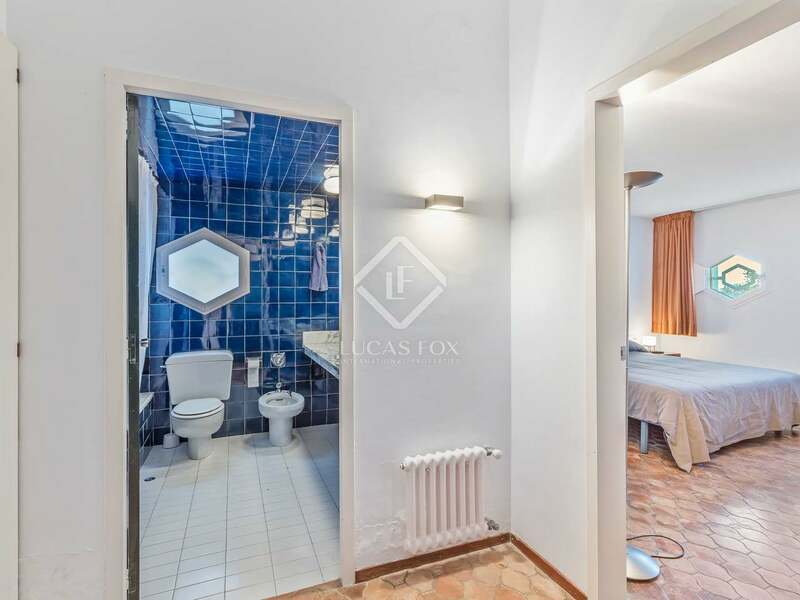 The rooms are distributed over 2 floors. 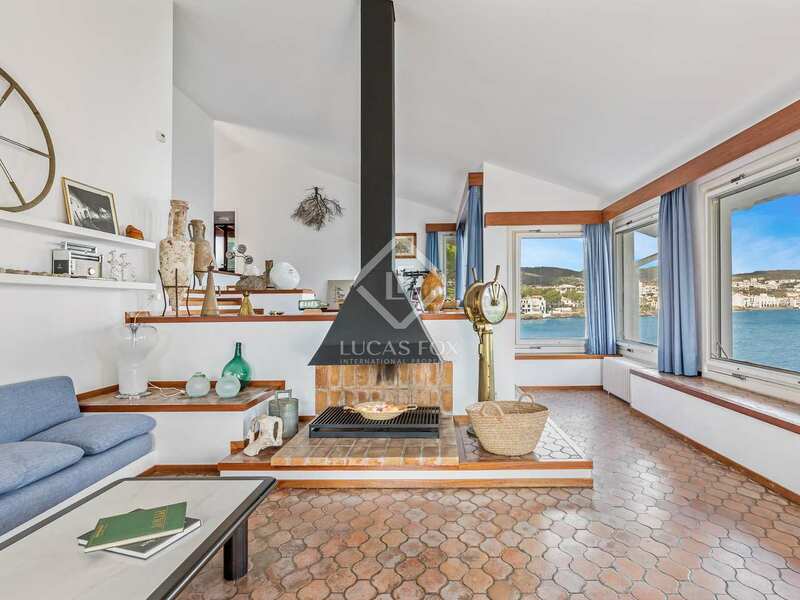 On the upper floor there is a spacious double-height living room with a fireplace, creating a welcoming ambience, and access to a terrace that offers incredible views of the bay without sacrificing privacy. 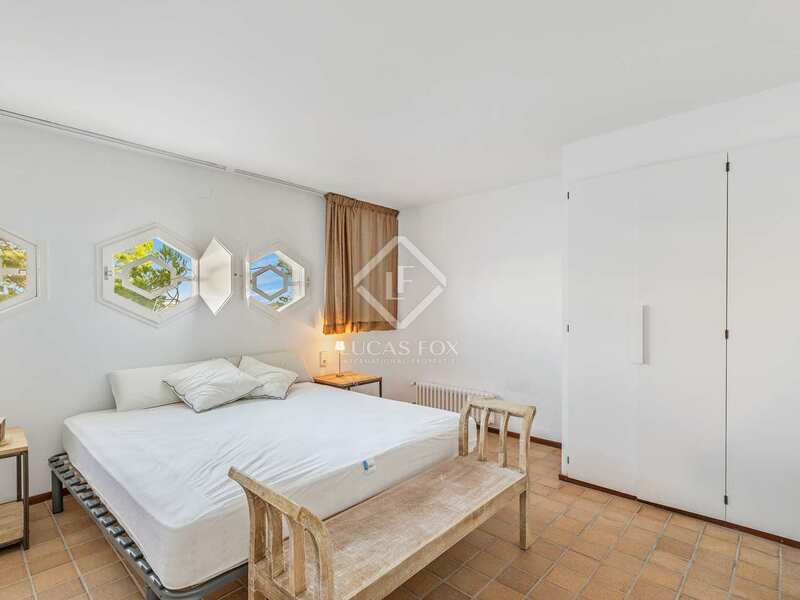 This floor also has a kitchen with access to the patio, a bedroom with en-suite bathroom and a guest bathroom. 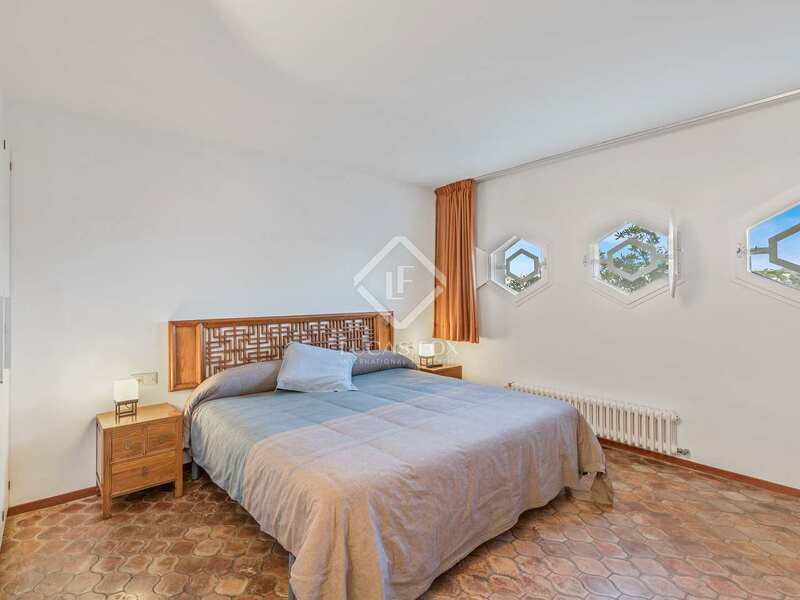 The ground floor consists of 2 bedrooms each with an en-suite bathroom, 1 further bedroom, a bathroom, storage room and a utility room. 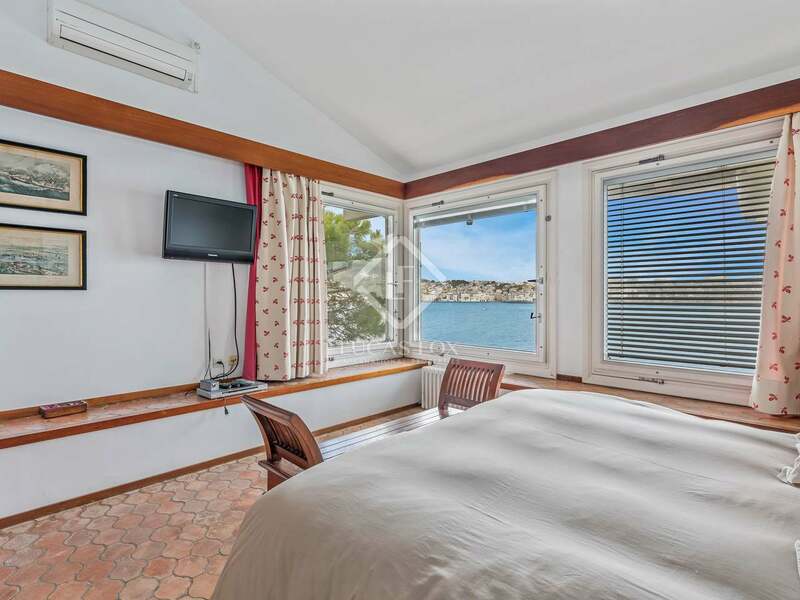 The house is equipped with an alarm system to ensure security and peace of mind and heating for comfort throughout the year. 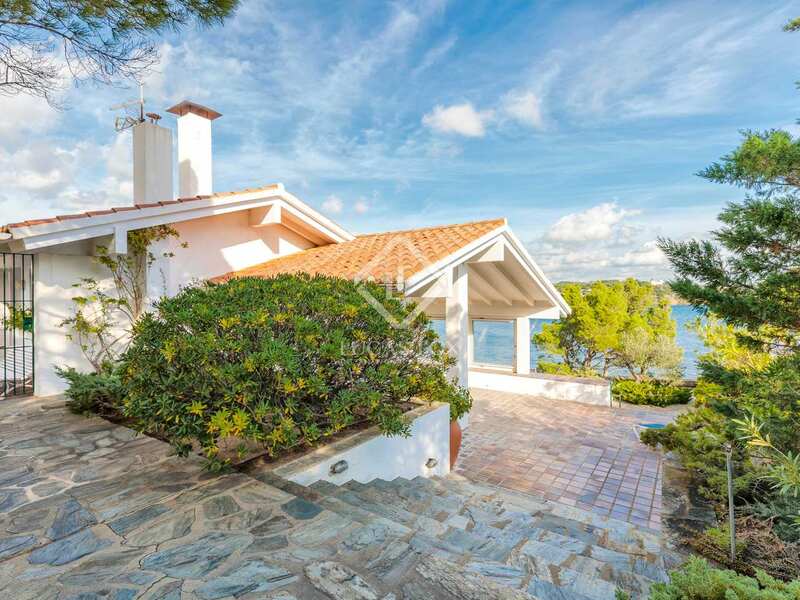 Contact us to visit this beautiful house on the beachfront. 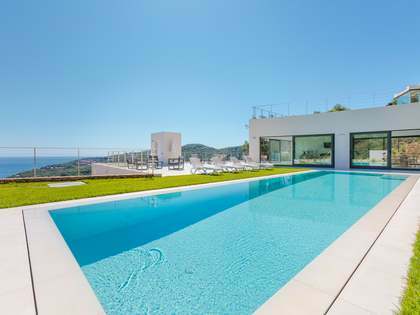 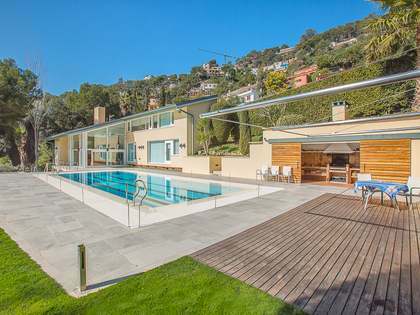 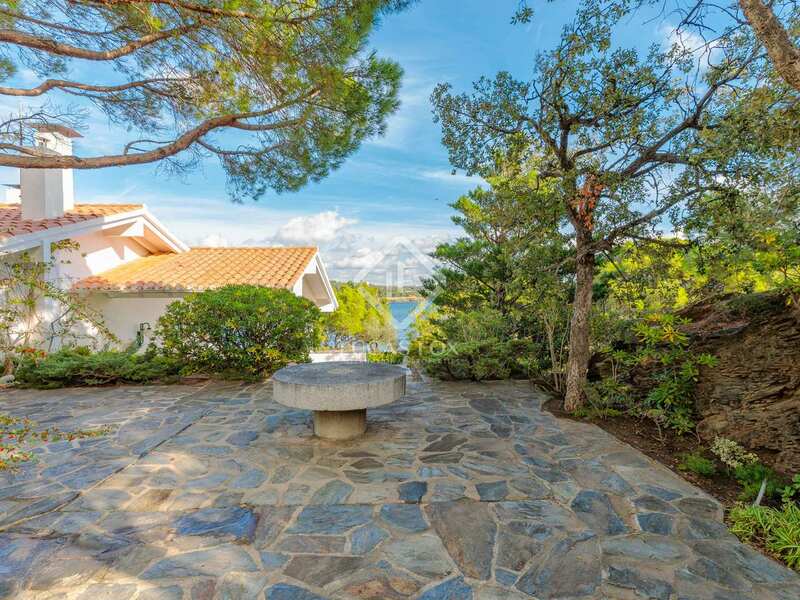 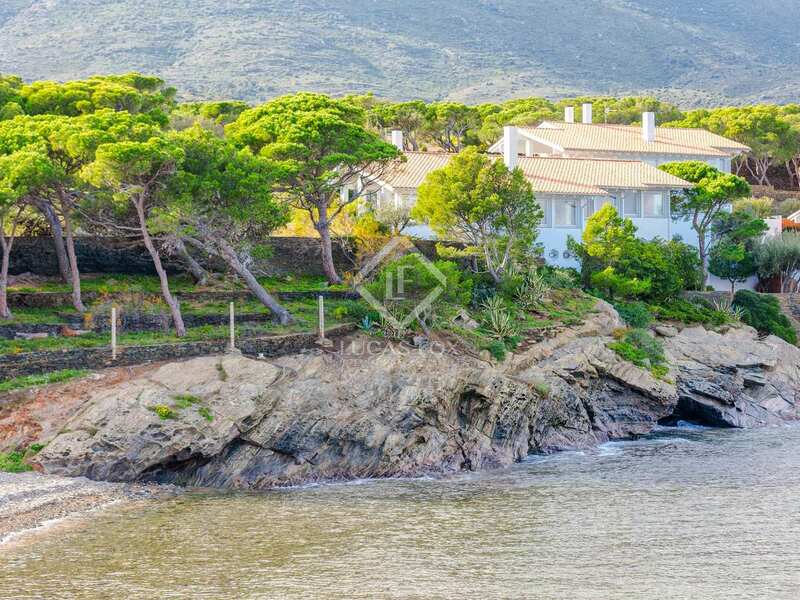 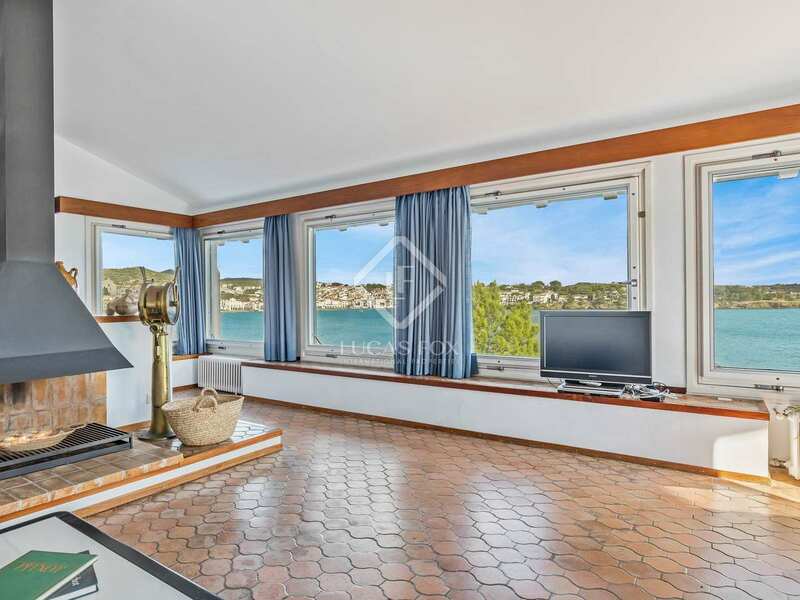 The property enjoys an unbeatable location in a quiet area surrounded by coves which can be accessed with ease. 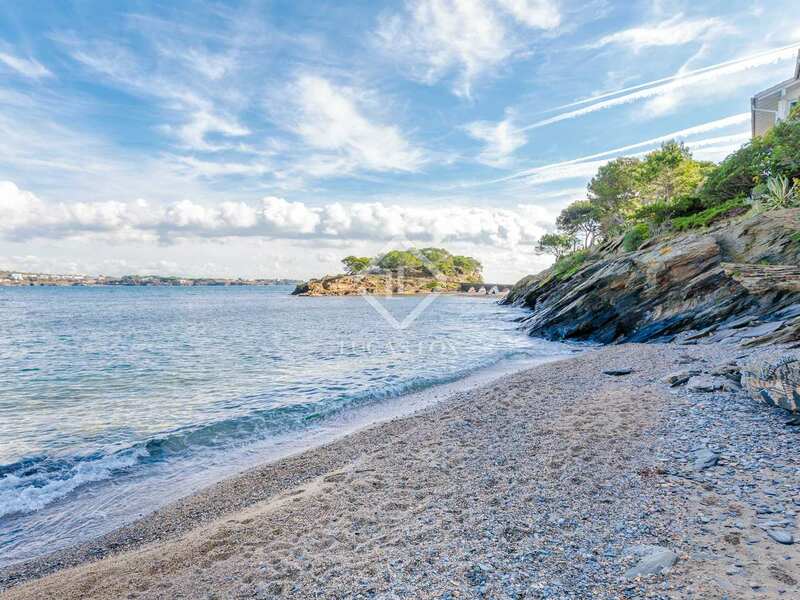 Stairs lead to a small, very private, cove something which is impossible to find on other more touristy and busier beaches. 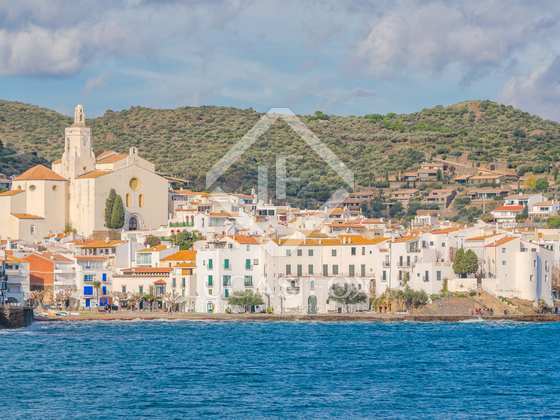 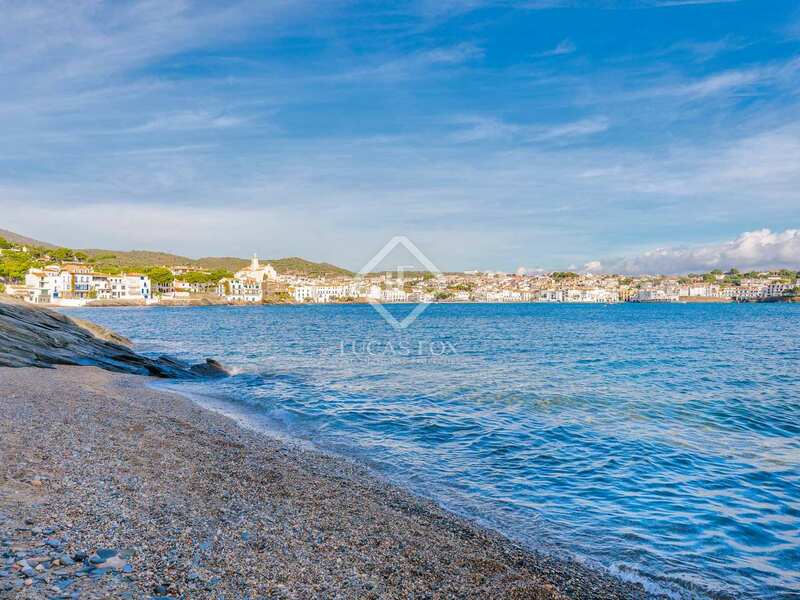 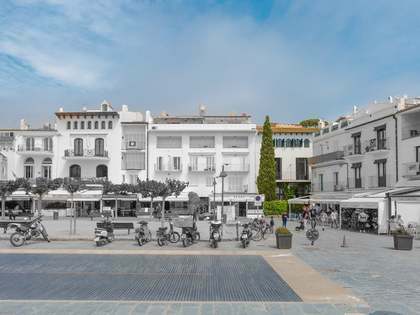 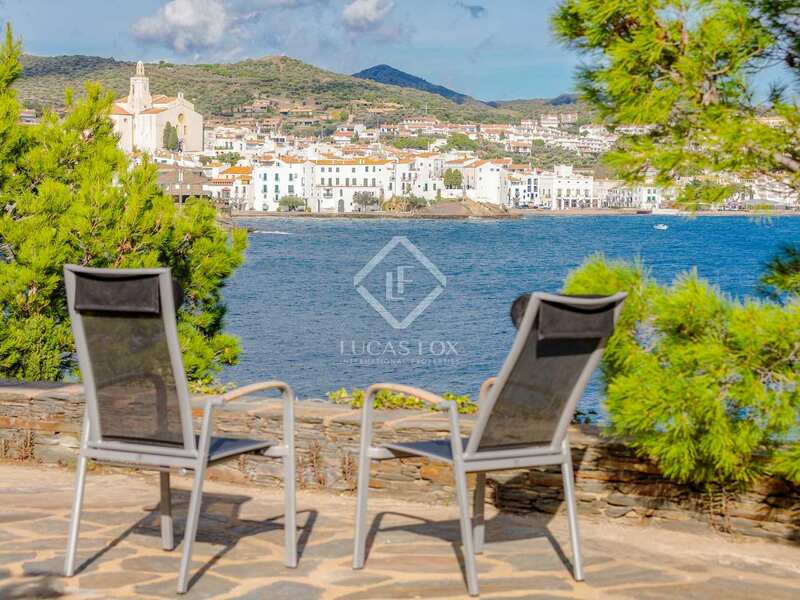 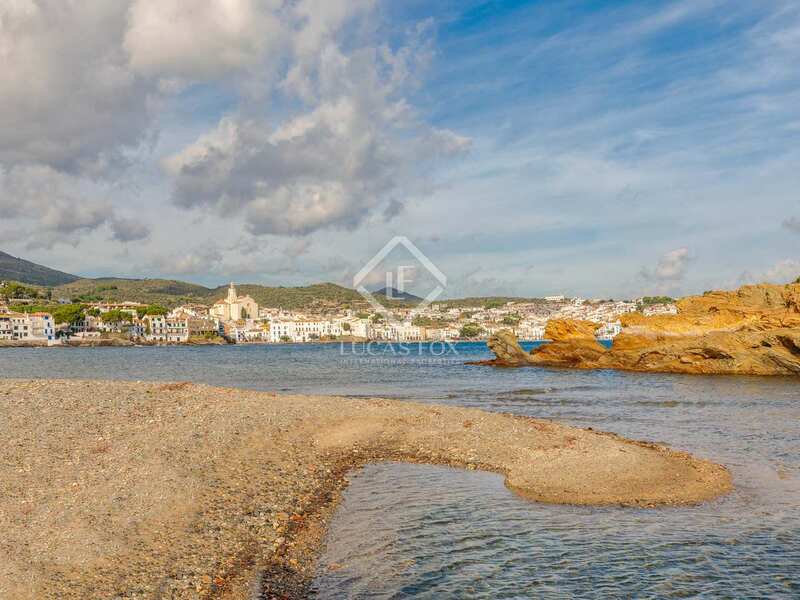 All this without sacrificing the services offered by the centre of Cadaqués, which is a 10-minute walk away. 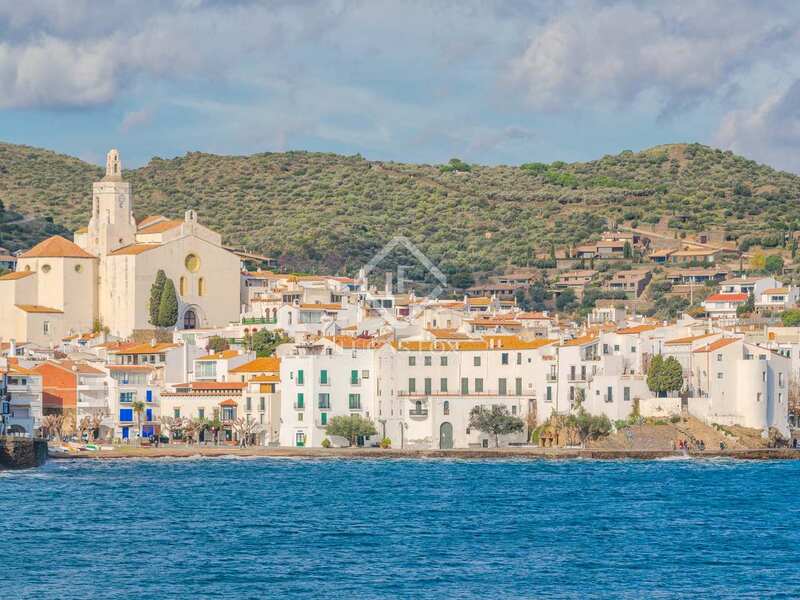 This fishing village offers everything you need: shops, restaurants and bars, entertainment venues, supermarkets, health services, pharmacies, etc.